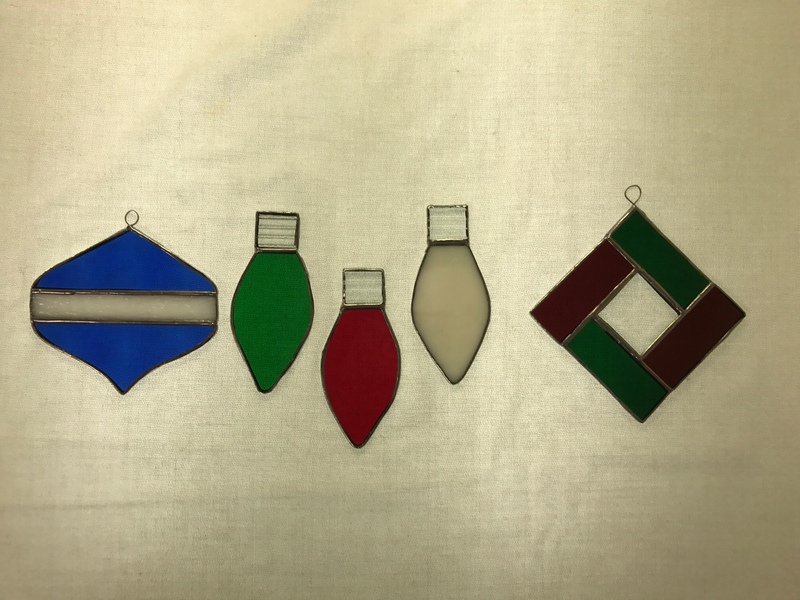 Learn to make colorful stained glass holiday ornaments using traditional copper foil techniques with lead free solder. All tools provided to complete your masterpiece. Bring a friend and lets create!